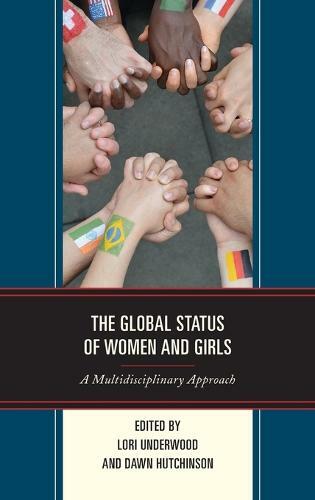 The Global Status of Women and Girls: A Multidisciplinary Approach fosters inquiries into the complex and multifocal issues faced by women and girls around the world, both historically and today. It not only asks key questions related to public policy, but also it unearths the forces that created these current dilemmas. Through the multidisciplinary study of past and present, contributors take on policy conversations benefiting the global community. This book will appeal to any scholar interested in communication and gender studies.